Another Listing Sold In Meadow Run! Expansive 4,000+ sq. 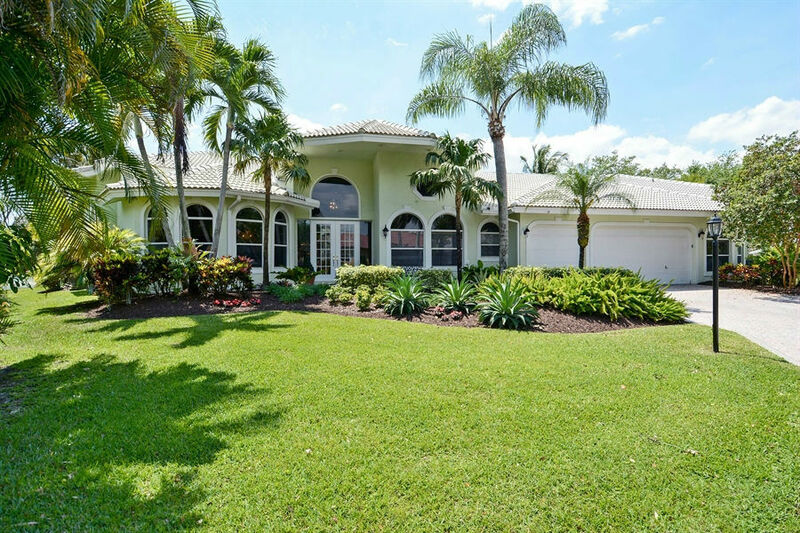 ft. - 5 Bed 4 Bath 3 Car Garage Pool Home On A Magnificent Private Pie Shape Cul-De-Sac Huge Waterfront Lot! Upgraded Kitchen w/42" Wood & Glass Cabs, Granite, Stainless, Cook Island, Snack Bar, Tile Backsplashes & XL Pantry. 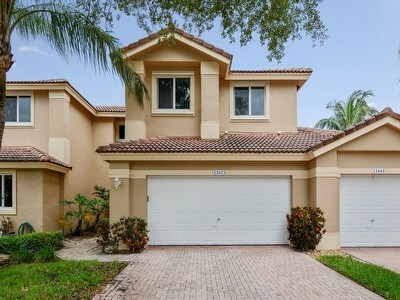 Master Suite w/Sitting Area, Wood Floors, 2 Walk-ins, Jacuzzi, Bidet & French Doors. Additional Features: Triple Split Floor Plan, Double Sided Wood Fireplace, Upgraded Baths, XL Screen Patio, Knockdown, Cabana Bath, 3 New A/Cs, Attic Stairs, Central Vac, Top Schools & Much More! Studios, One Bedrooms, Two Bedrooms, Penthouses & More! 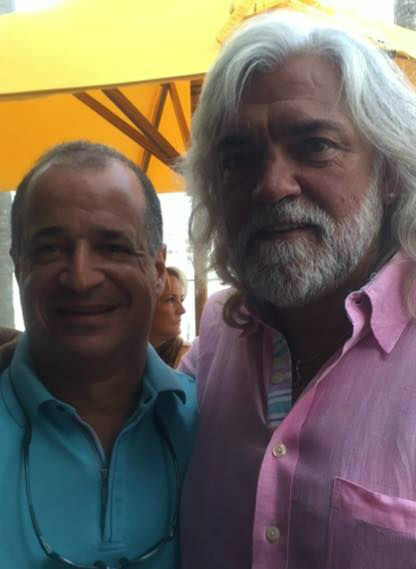 You never know who you will see in South Florida! Sat next to Capt. Wild Bill From the Deadliest Catch T.V show at Houston's (Pompano Beach)! Such a great guy. Enjoyed our conversation! From one Fishing Captain to another...Tight Lines! ???? 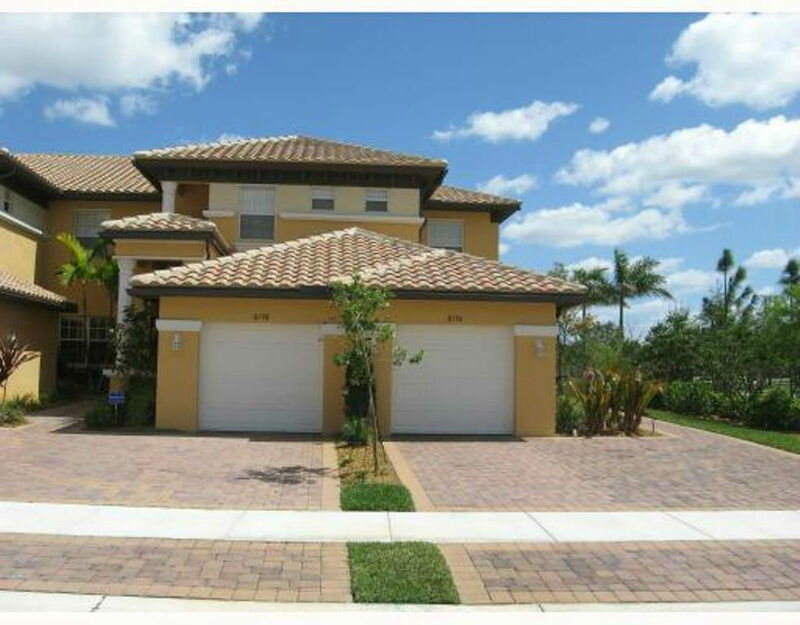 Call me directly at 954-464-4646 for more information or to see this property. 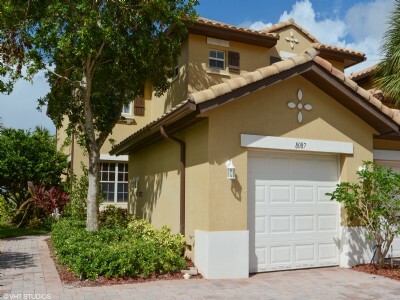 Bright and Spacious 1st Floor 3 Bedroom 2 Bathroom Waterfront Condo With A One Car Garage In Cypress Point - Heron Bay. Private Corner Entrance, Neutral Tile Throughout Living Areas, 3 Way Split Floor Plan, Large Kitchen With Separate Eat-in Area Overlooking The Lake, 42" Wood & Glass Cabinets, Trash Compactor and Snack Bar. Screened in Patio, Fans, Blinds, Walk-in Closet, Laundry, Top Rated Schools, Club Houses, 3 Pools, Tennis, Fitness, Spa, Gate Golf Community and Much More! 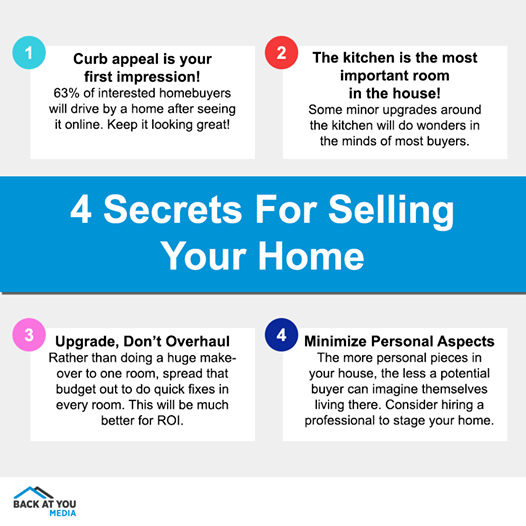 Call Blair Damson & Associates Directly At 954-464-4646 For More Information! 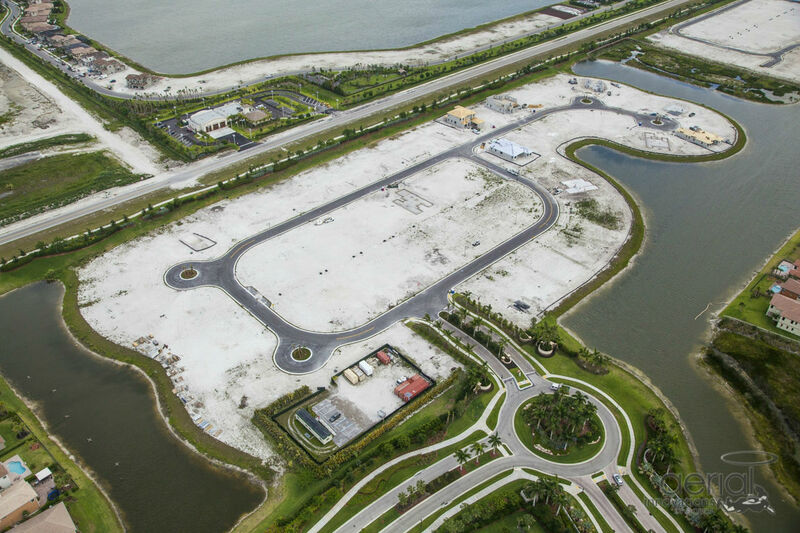 Here is the aerial photo of Heron Bay’s newest community of only sixty home. Hawthorne, which is offering six distinctive floor plans varying from 2670 to 4500 square feet of living space with prices starting in the $560,000’s, including a spacious 70’ x 130’ standard home site. There are 4 inventory homes in Hawthorne under construction, or soon to be under construction priced from $642,900. There is also one immediately available inventory home in the Osprey Lake community, which is priced at $744,250. 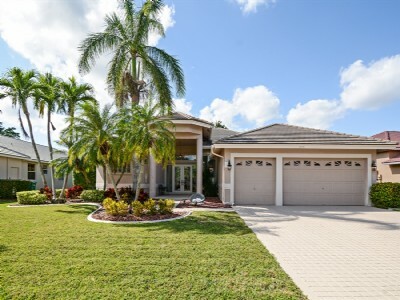 Since this lakefront Hibiscus with a pool is the only home remaining in Osprey Lake, Heron Bay is offering a generous $20,000 incentive. These homes include impact windows and doors, R-38 ceiling insulation, gas cooking, wood kitchen and bathroom cabinets with granite counters and Kitchen Aid stainless steel appliances. The $195 monthly association fee includes two completed clubhouses with resort style swimming pools, fitness centers and tennis courts, three gatehouses and maintaining all of the lushly landscaped common areas. Our great schools are rated 8th best in the entire country!